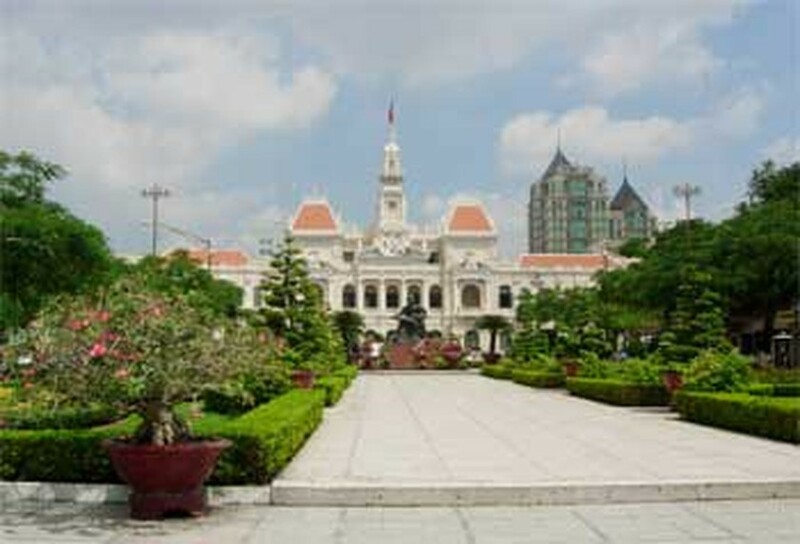 A tour of the city with stops at Notre Dame Cathedral, the Municipal Post Office, the War Remnants Museum, Cu Chi Tunnel, and the Can Gio Mangrove Forest is no longer enough for many visitors. “We have just met tourists’ needs only, and do not present what we have to foreign visitors yet,” said a tourism industry official. The cruise ships land for only few hours. Some tourists prepare their own meals rather than enjoy Vietnamese food. What benefit do we get from this situation? It is unfortunate that they have left rubbish that we have to clean up. How can it be that a rich visitor lands on Phu Quoc Island and spends only one dollar for a bottle of mineral water? The guests in the five-star Caravelle Hotel are often here strictly for business. They usually spend their weekends in Singapore or Thailand, said a member of the management board of the hotel. Malaysia attracts a great number of tourists although its only tourist destination is the Petronas Twin Towers. Viet Nam has several attractions, but local travel agencies dare not dream of seeing a more than 6 million visitors in 2010, added Mr. Nguyen Van My, director of Lua Viet Tourist Company. 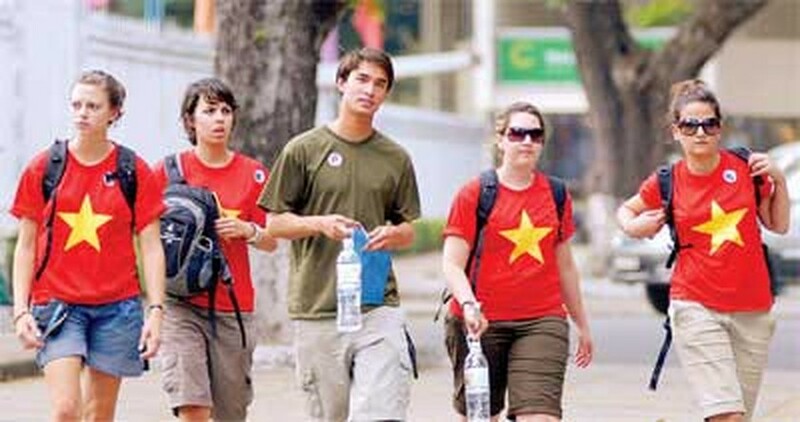 The number of international visitors who arrived in the city by air in the first four months of 2008 is slightly increased. Yet the number of tourists from traditional markets like Japan and Australia has decreased by 10 percent. The primary reason is the price boom. Viet Nam now cost more expensive than other countries in the region. There is lack of both entertainment areas and new attractions in the city, said Mrs Nguyen Thi Khanh, head of travel section of the city’s Tourism Department. The government gave the Viet Nam National Administration of Tourism official permission to advertise the country’s most popular tourist attractions on CNN television last year. Three months of daily 30-second commercials in peak viewing hours cost VND4 billion (US$250,000). However, the results were not good. In fact, the tourism potential of the city has not been promoted. The city should focus on creating one or two new tourist products every year instead of offering a mass of services that are later cancelled.